As Chief Technology Officer, Sean leads the development efforts that transform the vision and architecture for the platform into reality. Sean has 20 years of software development and systems administration experience; he has investigated and responded to cyber incidents and attacks as they’ve advanced alongside cybersecurity technology. Working with David and Ben, the three launched UNB's first graduate online application system, its first mobile app and spear-headed UNB's migration of its entire student and alumni e-mail system to Microsoft's Office365. Sean is known around the office for keeping calm while he Greek yogurt’s on. He’s revered by colleagues for his efforts for securing the title of most appealing lunches laureate. As Chief Executive Officer, David inspires the pack to continuously learn, iterate and improve the product and service. He fosters a culture of trust internally and externally by removing blocks, educating and empowering. David is a recognized Canadian leader in cybersecurity, frequently appearing in local, regional and national media and speaking at public and private events across North America. He helped build and refine the security awareness and incident response practice at the University of New Brunswick. Beauceron was born from that work. David is a Certified Information Security Manager (CISM) and holds a Bachelor of Arts in Information and Communications Studies as well as a Master of Business Administration from the University of New Brunswick. To manage his internal cyber doomsday prepper, David is an avid runner and enjoys time with his wife, their greyhound and two cats. As COO, Kathryn is responsible for the day to day management of the business and building a foundation for growth. She is keenly interested in helping companies develop their cybersecurity culture. 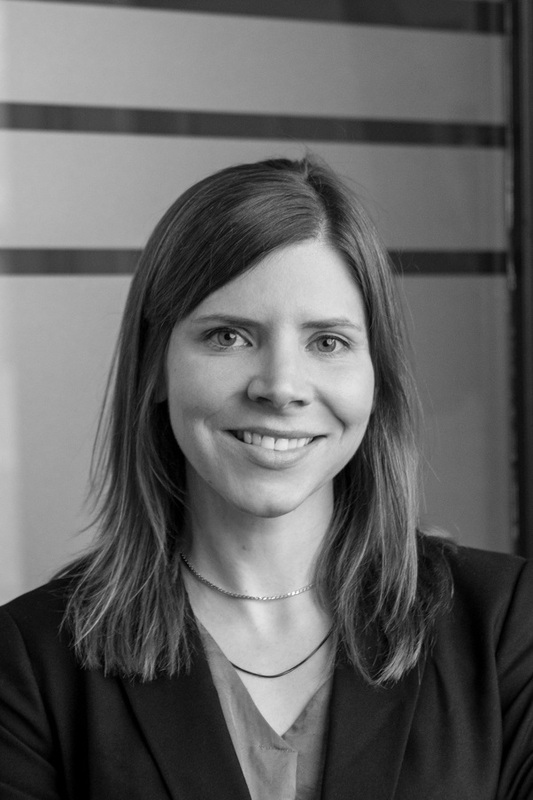 Kathryn is an expert in organizational behaviour and fellow with the leading entrepreneurial community, Venture for Canada. Kathryn holds an Honours Bachelor of Commerce with a minor in Mathematics from Mount Allison University. A lover of the classic PB&J, when not working Kathryn can be found reading professional development books, articles and blogs or playing hockey in a community league. Ian leads Beauceron’s efforts in providing a simple and intuitive user experience through product implementation, customer support as well as product ownership and UI/UX architecture. Ian’s 8 years of experience as a software developer and architect in higher education, sustainability and cybersecurity organizations brings technical and human centric solutions directly to customers. A self-proclaimed outdoorsman and gearhead, Ian takes full advantage of all four seasons by boating, snowmobiling, 4-wheeling, and being in nature in his time away from the office. 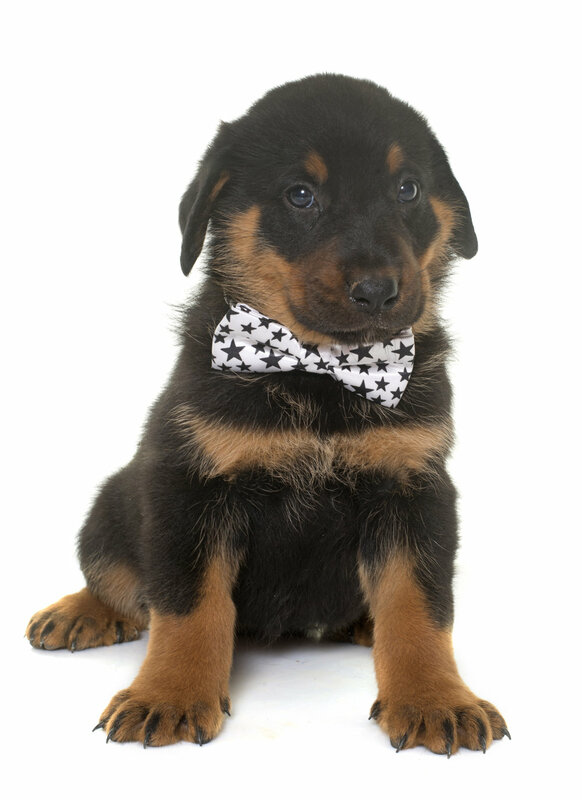 As Chief Security Officer, Ben is responsible for internal security -- monitoring potential security risks and discovering new ways to secure Beauceron. Working closely with Sean, Ben supports scaling the platform’s architecture and brings his infosec security background to product development. Ben is a 20-year veteran of the higher education IT world. Over the span of his career he has been a developer, systems engineer, security analyst, business analyst and a manager of projects, products and people. Ben worked alongside Sean and David, contributing to the cybersecurity leadership team at UNB. Ben has a Bachelor in Computer Science, Software Systems from the University of New Brunswick. He is certified through the SANS Institute as a GAIC Information Security Professional (GISP) and is TOGAF (Levels 1&2) certified through The Open Group. Known as the office Garfield, Ben has a love for boardgaming, coffee and open source software. Yes, he knows that makes him a prototypical geek. Yes, he’s OK with that. Dana leads the global relationship building efforts for Beauceron as the Director of Sales, US and Europe. His customer-centric and consultative approach enables clients to solve real security problems while measuring the results of these efforts. Involved in cybersecurity for 6 years, Dana previously served as a Toronto City Police Service constable. Educating and enforcing security, both physical and cyber, have been the focus of his career. Dana holds a Bachelor of Business Administration from the University of New Brunswick. Outside of the office, Dana is an avid musician and enjoys time with his family. He maintains his black belt skills at the local Brazilian Jiu-Jitsu academy he co-founded, Synergy, here in Fredericton. As Operations Manager, Chelsea supports the COO in day-to-day management of the business; she has her hands in everything from accounting to procurement to human resources. Chelsea has worked in client service for over 16 years. In this time, she has developed the most professional phone persona in Atlantic Canada, (confirmed by the highest of authorities, her colleagues). Chelsea holds a Bachelor of Science from Dalhousie University, and studied law at the University of New Brunswick. Chelsea performs with local theatre and is known for her sparkly shoes, grand entrances and awkward exits! As the Director of Sales for Canada, Adrian leads efforts to help customers find practical approaches to building cybersecurity awareness both at work and at home. 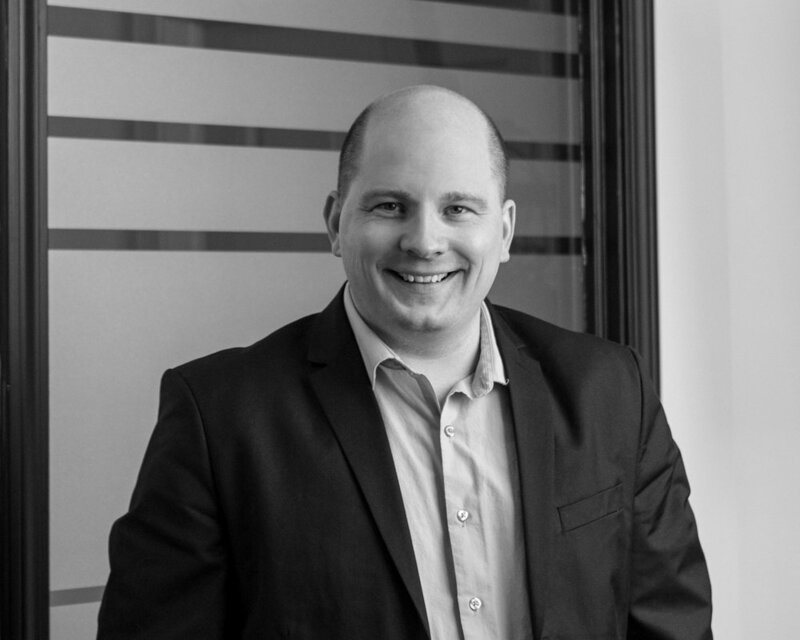 With over 15 years experience in both public and private sectors, Adrian has created and managed partner networks in consumer goods and IT security throughout North America with a keen sense of developing relationships, business opportunities, marketing strategies, and people. Adrian holds a Bachelor of Business Administration with a focus in Marketing and E-Commerce from the University of New Brunswick. Outside of the office, Adrian can be found strolling the aisles of Home Depot, planning the next project, or spending time with his family outdoors or building couch forts. As Customer Success Lead, Alexa supports customers as they deploy the platform to their organization and leverage it to its fullest potential. She gathers insights, bringing them directly to the team to support with ongoing product improvement and a responsive customer experience. Alexa has worked in client services in a variety of industries including Banking, Human Resources and Recreation. Alexa holds a Bachelor of Business Administration with an Honours in Marketing and Human Resources from the University of New Brunswick. Alexa picked up figure skating, after a 10 year hiatus, in an effort to remain warm during the Atlantic Canadian winter months. Anyone looking to up their selfie game, Alexa’s got guru status and blades of glory. As a Software Developer, Jason contributes to the front and back-end development of our product, ensuring users are educated and engaged with cybersecurity. Jason has five years of customer service and IT experience, where he’s focused on the value of human-centered design. Jason will graduate as an IT: Programmer-Analyst from New Brunswick Community College in June 2019 before joining the Beauceron team full time. When he’s not working, Jason appreciates local businesses, in particular Fredericton’s many microbreweries, and is known to take a board game into the early hours of the morning. As a Content Developer Shauna works to create engaging content within our platform’s learning modules as well as in our blogs and through video production. Shauna’s experience in journalism has positioned her well to chase after the growing awareness of cybersecurity. An entrepreneur herself, Shauna is co-founder and managing editor of The Manatee, a popular Maritime-based satirical news site, and a video-production company co-owner, specializing in corporate promotional videos. Shauna holds a Bachelor of Arts from St. Thomas University, and graduated from Centennial College's prestigious Book and Magazine Publishing program. Shauna is known for her subtle wit, dry humour and thirst for New Brunswick craft beer. As a Software Developer, Jake ensures our solutions for cyber risk management are developed, maintained and innovated with current, effective technology. Jake has several years of experience in IT in addition to his experience with UNB's co-op program, where he contributed as a software and web developer, working with small and large companies within New Brunswick. Jakes holds a Bachelor of Computer Science from UNB. Jake is fuelled by a healthy breakfast with the occasional eggo, eclectic music and coffee. This hockey fanatic spends his free time playing guitar and relaxing with his dog. 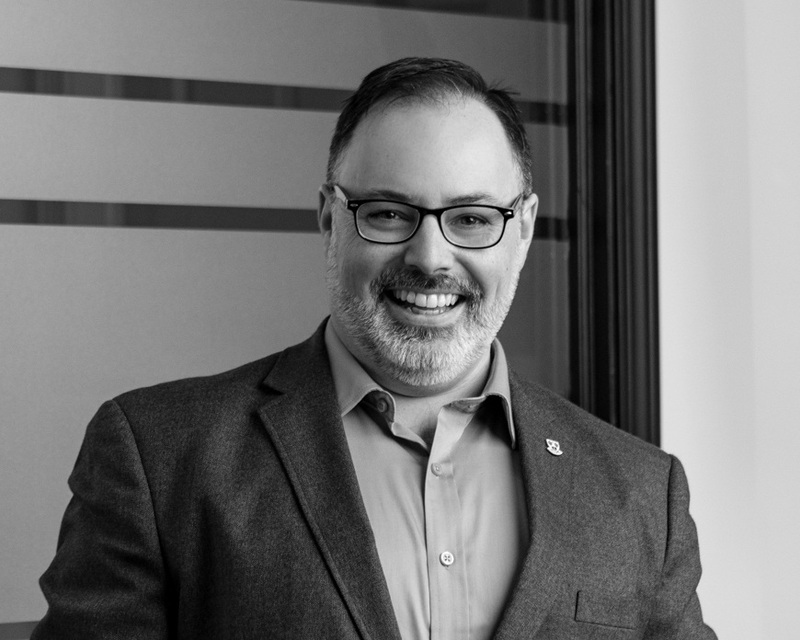 As a BDR for the Canadian market, Serge fosters relationships locally to help Canadian organizations respond to the impact of automation and the growing threat to cybersecurity. Serge has over 25 years of bilingual business-to-business sales and service experience across the country. Recognized as a sales and marketing leader, Serge has made an impact in the tech, telecom and education sectors. Serge’s greatest lessons have come from his entrepreneurial experience, ranging from coaching competitive figure skaters to training horses and riders in dressage. He is certified in sales training through IBM. When not solving customers’ problems, Serge can be found practicing mindfulness, reducing his footprint and putting in time at the kennel as an internationally recognized Great Dane breeder. As a BDR for the US and Europe markets, David builds relationships to help people globally with behaviour change across cultures and languages. David brings over 10 years of experience in leading, developing and managing in the not-for-profit sport world. David holds a Bachelor in Recreation and Sport Management from the University of New Brunswick and has earned a National Coaching, Program Facilitator and Evaluator Certification. Outside of the office, David can be found riding two wheels on the highway and enjoying adventures with his family. As Director of Marketing, Kassi promotes Beauceron’s platform and services by connecting with our community through special events, social media, email marketing and digital assets. A bilingual relationship builder, Kassi has over 12 years of experience generating revenue and improving performance in private, public and education organizations. Kassi holds a Bachelor of Arts, Majoring in Sociology and French and has completed coursework in Human Resources and Business Administration. High energy like her black lab Stella, Kassi’s exuberant laugh and unbridled enthusiasm can be heard all the way from her office in Ontario.